900 to go… Oh gosh. 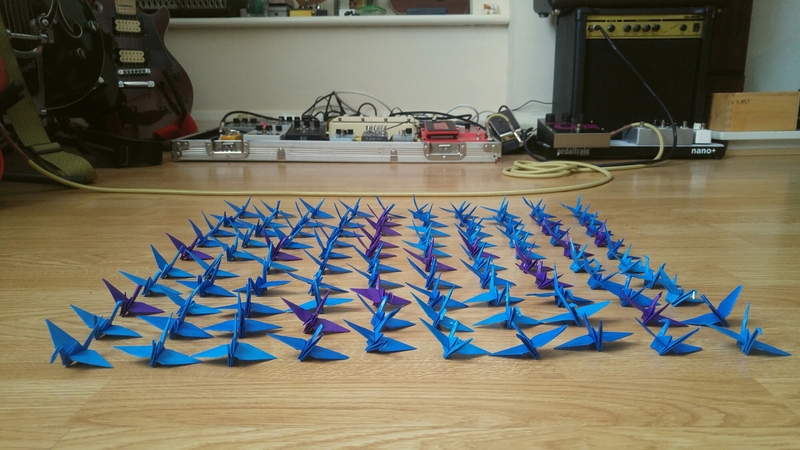 I posted a couple of months ago about me folding 1000 cranes as a side project. Well, I’ve now hit 10% complete as of today! I expect to be done by around summer 2017… Hopefully sooner though! We’re off to sleep now super early as we have a 5am start tomorrow to drive up to North Wales! So whilst the sun is still shining, it’s good night from me.